--High quality material. 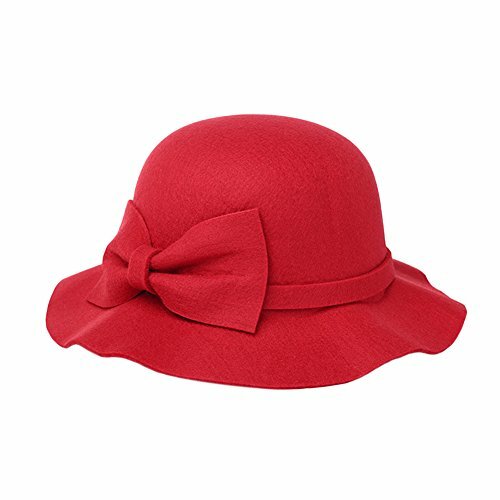 Soft frosted fabric makes the hat's feel comfortable and delicate. --Hat type design. A Stiff brim of a hat can play the role of facial modification and easy to sunshade. --Creative appearance. Bow knot decoration can tighten the cap type and make the cap more elegant. --Delicate workmanship. Precise stitching without thread, make it has a smooth touch and demonstrates quality.